Jane Schwartz, RDN, CLT, is a registered dietitian/nutritionist, a certified leap therapist, a writer, an entrepreneur, a public speaker and an educator. 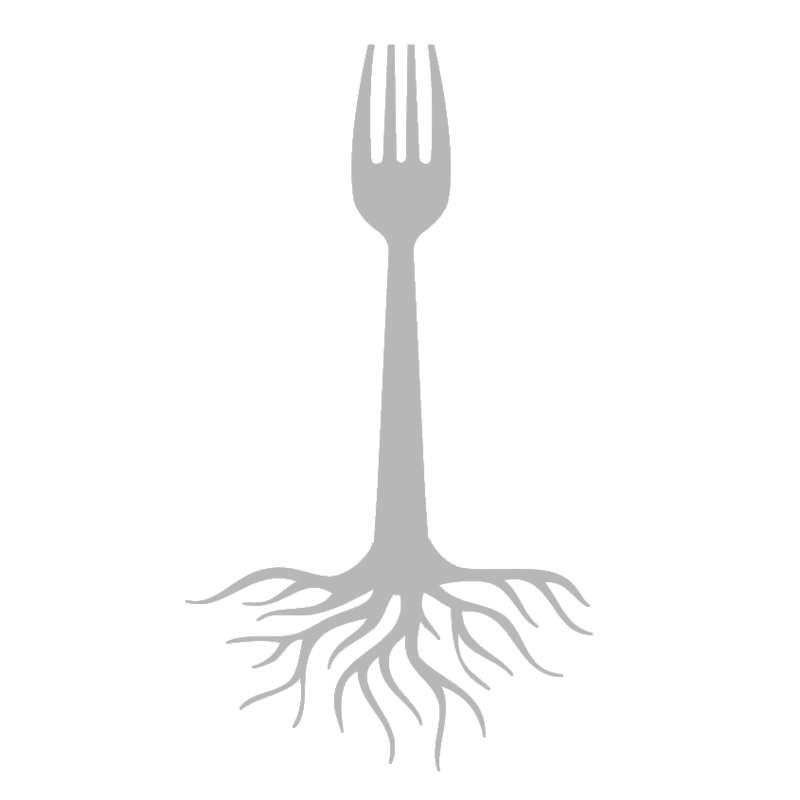 She offers a holistic approach to individual and family nutrition counseling that focuses on your lifestyle as much as the food on your plate. She believes that eating should be enjoyed, cooking can be fun, and optimal health can be achieved when you make healthy eating a priority in your life. Jane earned her Bachelor of Science degree in nutrition from Cornell University. She then completed a graduate nutrition internship at the Oregon Health Sciences University. After graduation, she became the outpatient dietitian at two hospitals. She then opened and maintained a successful private practice in Westfield, New Jersey, where she counseled individuals and families, ran a weight management program and lectured in the community. In 2004, Jane moved to Princeton, NJ, and became a senior writer and nutritionist for myOptimumHealth, a division of United Healthcare. In that role, she provided trusted nutrition expertise for their website, including weekly article contributions, a popular “Ask the Nutritionist” column, online health coaching, and a series of intensive meal plans and cookbooks ranging from heart healthy and diabetes friendly to vegetarian, Latino and other ethnic food. Jane left United Healthcare in 2011 to return to her first passion: personalized counseling. 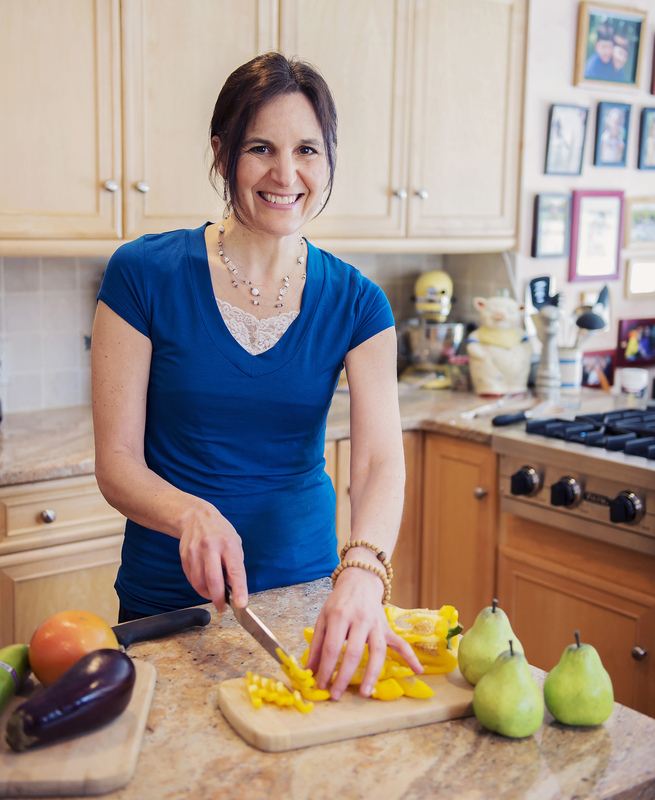 Her strong background and renewed interest in functional and integrative nutrition inspired her to return to private practice, as well as become the outpatient and community education dietitian at the University Medical Center at Princeton. Soon after, she co-founded The Nourishing Gurus with Stephanie Goodman. 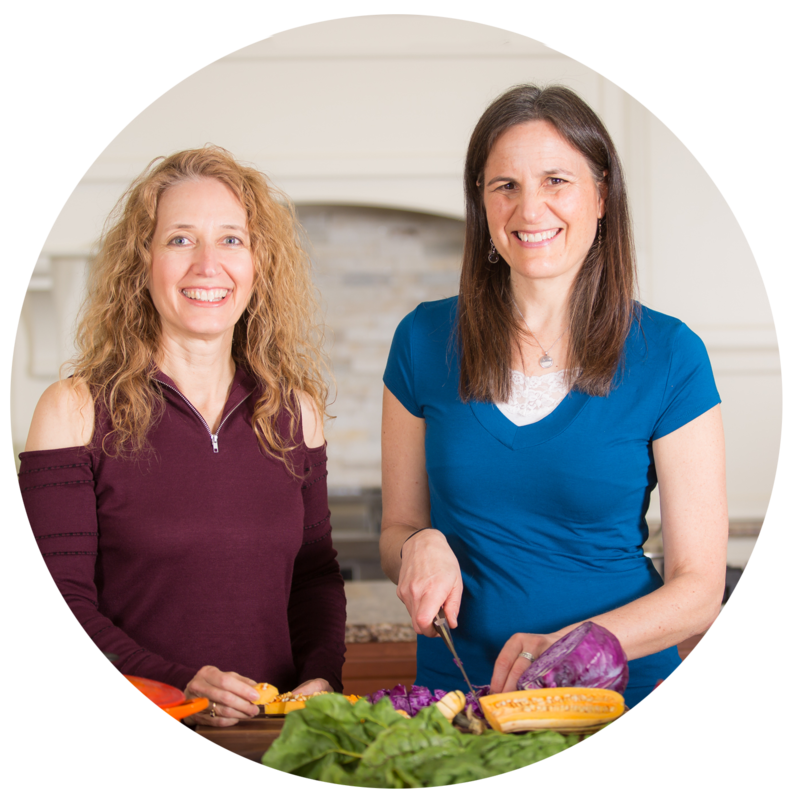 Together, Jane and Stephanie teach engaging online webinars, group programs and classes geared toward busy women to help them reach their weight and health goals. Jane is well-known for her engaging lectures, inventive cooking classes, and lunch-and-learns for businesses, senior and fitness centers, and YMCAs. She is frequently interviewed for nutrition advice and content for local newspapers and publications. She is an active member of The Academy of Nutrition and Dietetics, Nutrition Entrepreneurs (NE) and Dietitians in Functional Medicine (DIFM). Jane lives in Princeton, NJ, with her fiancé Marc, his two boys and her dog, Lucy. Although her sons are both grown, they still enjoy coming home to mom’s cooking.